MailChimp started as a side project in 2001. The Rocket Science Group had clients who were dissatisfied with the email-marketing landscape, so we made them something satisfying. 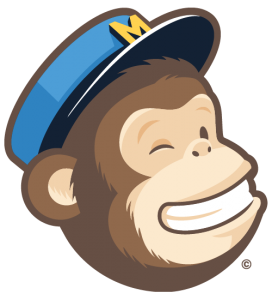 MailChimp was funded by various web-development jobs, but over time, those jobs got in the way of MailChimp. By then, we had enough customers to keep it afloat. No second mortgages, no credit card debt, no investors. We love seeing businesses start small, fund themselves with paying projects, and build up a strong API, so that’s how we run MailChimp. As a result, we only answer to ourselves and our customers. Since MailChimp is self-funded, profitable, and quickly growing, we spend our time improving our product and listening to the people who use it. We chart our own course, and relish the freedom to make bold decisions. Sometimes, that means using resources to build something necessary, like Mandrill. Other times, it means devoting time to improving the community around us.